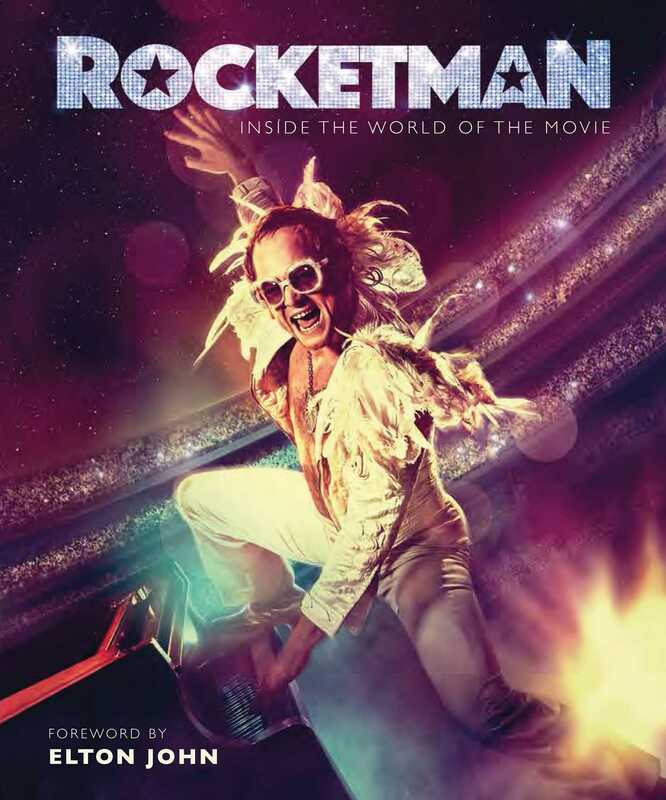 Rocketman: The Official Movie Companion contains a wealth of amazing photographs from throughout the development and shooting of the movie as well as quotes and interviews from the cast and crew. The book will provide a fascinating insight into how the film was made, including locations, choreography, costumes and - of course - the music. In May 2019, audiences are invited to discover the fantastical story of Sir Elton John's life, from his yers as a prodigy at the Royal Academy of Music, to global superstar, through his influential and enduring partnership with his songwriting collaborator Bernie Taupin. Rocketman, an epic musical fantasy from Paramount Pictures, Marv Studios and Rocket Pictures, stars Taron Egerton who plays Elton John, Jamie Bell (Bernie Taupin), Richard Madden (John Reid) and Bryce Dallas Howard (Sheila Eileen). Rocketman is written by Lee Hall (Billy Elliot, War Horse) and directed by Dexter Fletcher (Eddie the Eagle). This is the official book of the movie and features on-set and behind-the-scenes photos, quotes and more.